But beyond him hardly ever missing a game, he is probably most well-known for being deeply religious and maintaining his virginity until he got married at the end of his NBA career. This was tremendously hard for him to do, especially playing for the Lakers! In a recent ESPN story about Green’s time in the NBA, he said that while his teammates would sleep with women in every city they played in, he would abstain. Whenever his teammates would make fun of him and send women to his hotel room, he would quote Bible verses to them and stay committed to his convictions. Green’s teammates would actually make bets as to which one of them would persuade him to finally give up his virginity. But none of them would succeed. With every beautiful woman they sent to his room they would all receive the same answer. No! In a league where players would sleep with thousands of women across the country, Green made a choice to stay pure. He made a choice to obey what the Bible says about saving oneself for marriage. Contrast his actions with those of Wilt Chamberlain (who is said to have slept with about 20,000 women in his life). A.C. Green had some serious self-control. It is incredible to think about how hard it must have been for him to remain sexually pure in the NBA for that long. What about you? The Apostle Paul says that one of the fruits of the Spirit is self-control (Galatians 5:23). Peter says that God’s people are to add to their knowledge, self-control (2 Peter 1:6). Self-control is when we say “no” to things that God says are wrong. It is when we discipline ourselves to resist sinful temptations and passions. Joseph exercised this when being tempted by Potiphar’s wife (Genesis 39:9). Jesus exercised this when being tempted by the devil in the wilderness (Matthew 4:1-11). David should have exercised this when seeing Bathsheba bathing from the roof of his palace (2 Samuel 11:1-5). God didn’t make us animals (who live off instincts) or programmed robots. We are humans. This means we can make choices (Joshua 24:15). We can choose to do right or wrong. We can choose to resist sin or give in to it. We can choose to obey God or Satan. 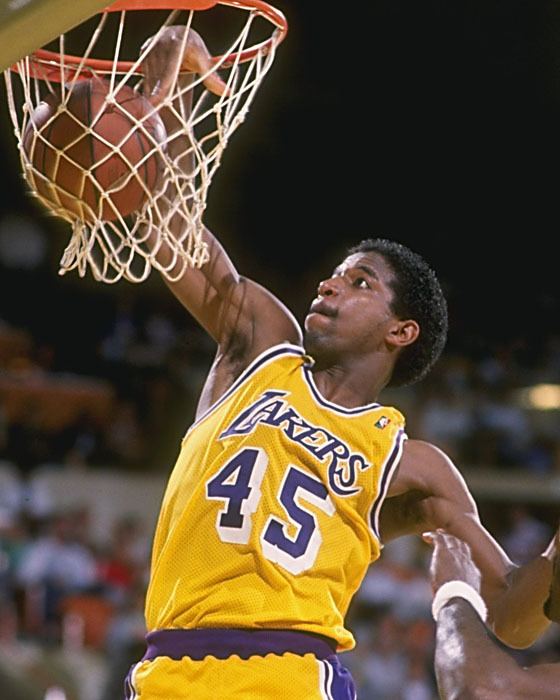 For 16 years A.C. Green chose to resist sexual immorality. For 16 years he chose to do what the Bible says. Will we chose to do the same today?